At Thompson Jenner, we operate a Fee Protection Scheme for clients supported by Croner Taxwise Limited whereby we have insured our practice to provide insurance to participating clients at an affordable fixed annual fee. Croner Taxwise is one of the largest providers of Fee Protection Insurance in the marketplace. Why do we offer Fee Protection? Anyone that pays tax can come under scrutiny from HM Revenue & Custom (HMRC). Every year HMRC starts enquiries into many thousands of personal and business tax returns and accounts. VAT and PAYE payments are also thoroughly checked. The aim in every case is to collect more tax. HMRC continue to use various methods to increase the volume of enquiries and investigations launched into clients’ tax affairs. The number of claims notified has grown considerably in recent years, with average yearly increases of 30% for the past three years. The increase has mainly come from an Income Tax Aspect and Full enquiry claims, which have grown in number by almost 2.5 times over the same period. 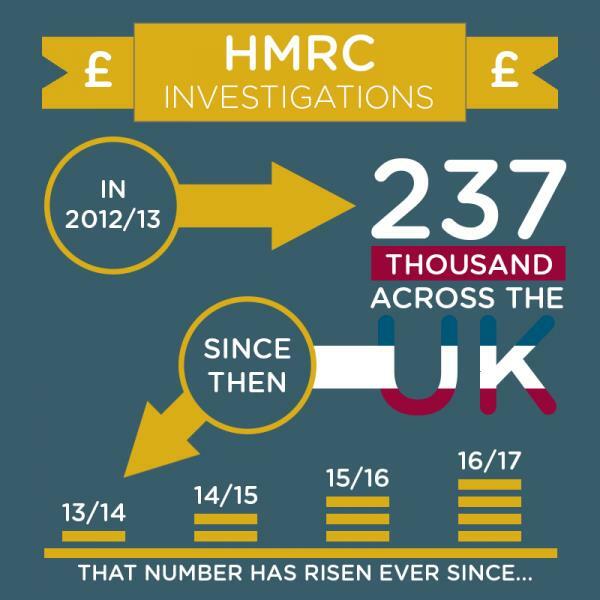 HMRC taskforces have recovered more than £500 million since they were launched five years ago. The targeted bursts of enforcement activity have brought in progressively higher amounts every year, and the total now stands at more than £540 million. This includes nearly £250 million raised in 2015-16 alone, which is almost double the previous year’s yield. The cost of defending these investigations can run into thousands of pounds, even if little or no extra tax is paid at the end of the enquiry. We therefore strongly recommend that all of our clients join the scheme. What included in the scheme? Any compliance check started by HMRC regarding your compliance with Income Tax and/or Corporation Tax Self-Assessment: PAYE, National Insurance, Construction Industry, IR35; VAT; National Minimum Wage or Gift Aid legislation and regulations; and any consequent dispute with HMRC after the issue of an assessment, computation of liabilities, written decision, notice of VAT civil penalty or notice of underpayment of the National Minimum Wage. 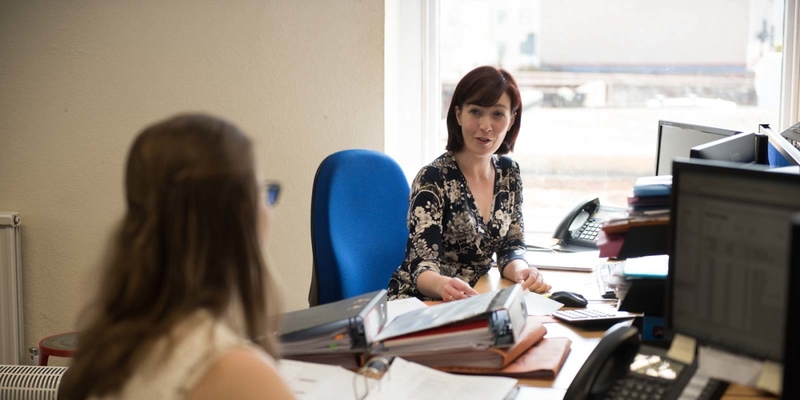 As well as any claim in respect of Inheritance Tax enquiries, Child Tax Credit enquiries or compliance check carried out under HMRC Code of Practice 8 (provided fraud is disproved subject to a maximum indemnity of £5,000). Professional fees incurred in respect of a local review of the enquiry and preparation and representation at an appeal to the First-tier Tribunal, Upper Tribunal or Employment Tribunal and any appeal against such a tribunal’s decision. After an appeal to the Upper Tribunal or where there is no right of appeal to the tribunal, the Policy will cover an application for Judicial Review (subject to a maximum indemnity of £5,000). Also included is an Employment Services, Health & Safety and Commercial Legal Advice Line which provides unlimited telephonic advisory services on Employment Law and Health & Safety legislation for business clients.